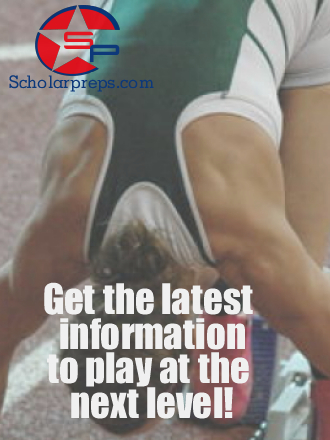 What does your highlight tape say about your athletic skills? I recently asked a D1 football coach about his recruiting process, and how he determines who stays on his top prospect list and who’s eliminated. The highlight tape plays a very important role in this process, where a coach can quickly determine if the athlete has the skills to be considered for his team. Since he reviews hundreds of tapes, he asks to keep them less than 3 minutes. “Don’t give me the entire game, just show me your highlights” he said. “If there is interest we will ask for more film”. What are your highlights saying about you? 2 to 3 minutes does not seem very long. But if you think about it a commercial is only 60 seconds long, but it is critical for the company to convey a certain message in that time. Remember coaches are looking for athletic skill, they can teach you technique, they can’t teach speed and natural athletic ability. Looking for ideas to put on your highlight tape? Here are some sample videos to get you started. If you need additional help, please feel free to contact us.